This reserve covers almost the whole Macizo Central in the Sierra de Gredos, on the south of the province of Avila, where we can find the greater heights and the most characteristic formations of the entire system. The core of the Reserve is formed by the Cirque of Gredos, with the Laguna Grande in its bottom, and it is formed by a series of rocks and ridges, among which we can highlight: Alto de los Barrerones, Altos del Morezón, el Risco del Fraile, la Cresta del Cuchillar del Enano y de la Ventana, ending with the characteristic Hermanitos de Gredos, the Almanzor peak, that, with its 2,592 m., is the maximum height of the whole range, and Los Ballesteros. 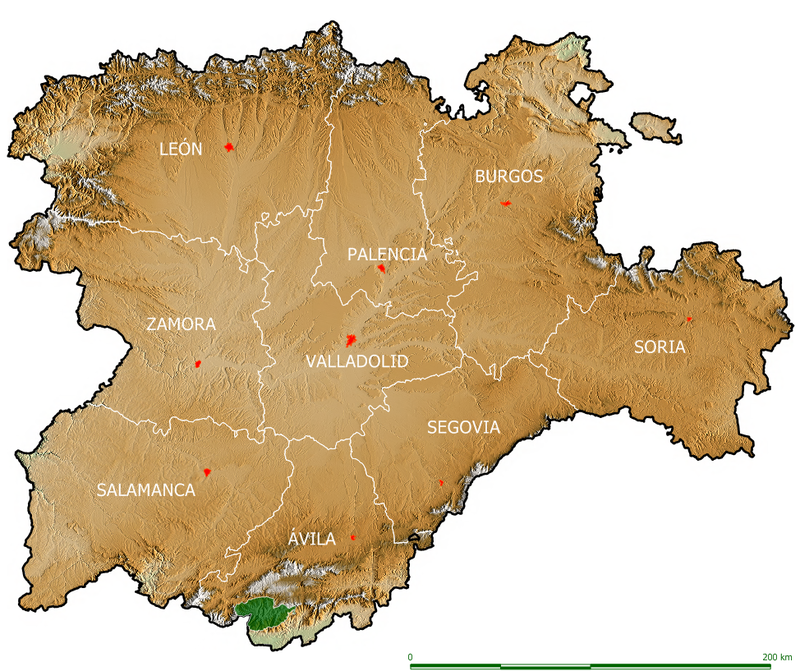 It is located in the province of Avila, in the municipalities of Zapardiel de la Rivera, Navalperal de Tormes, San Juan de Gredos, Hoyos de Espino, Navarredonda de Gredos, El Arenal, El Hornillo, Guisando, Arenas de San Pedro, Candeleda, Aliseda de Tormes and Bohoyo.